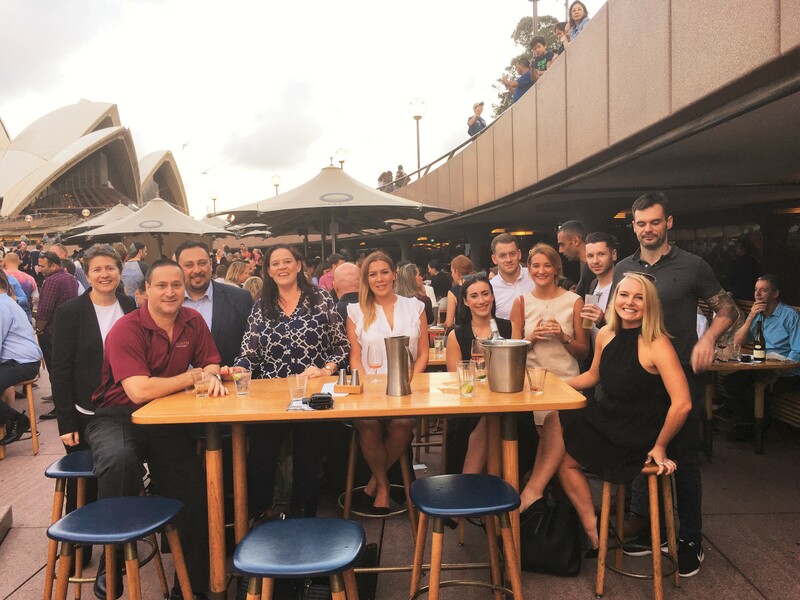 Last Friday we enjoyed catching up for a drink at Opera Bar with expat candidates who have recently been placed in Sydney by McCall Norris. If you are looking for a new role in Australia, get in contact with us! It's easy to keep up-to-date with news at McCall Norris.